Oh my sweet engaged friend, I am so excited for you! I know that this time is filled with equal parts pure bliss and utter overwhelm and I hope that I can help make the crazy parts less heavy. If I had a dollar for every time I've said, "I wish I had known that when I was getting married" I think I could pay for my entire wedding, and my goal is to pass that knowledge on to you. Anything I say reflects my own personal opinions, viewpoints, and analyses and should not be construed as investment advice. The information and opinions presented are of a general nature only and do not take into account the particular needs or individual circumstances of you or your wedding. Past performance of any resource is not a guarantee of future success. Though I make every effort to ensure these resources are up to date, I cannot personally take responsibility for the actions of any vendors, businesses, or resources here. 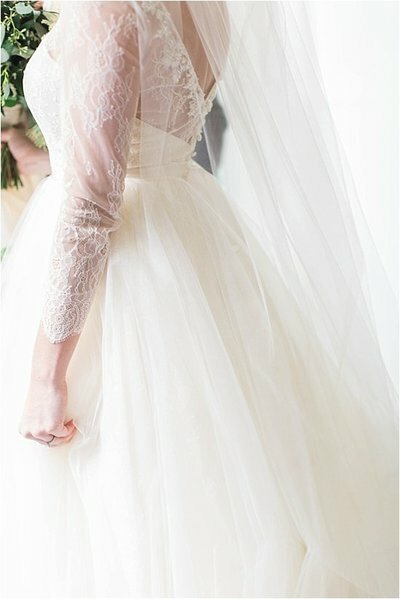 This is one of The Bare Bride's products that I love so much that it gets it's own little shout out! It's an easy, guided journal that I love because it helps you savor each part of your engagement. One day, you'll be able to look back on it as a keepsake and see exactly how you were feeling in the months before you married the love of your life. This pair of journals from Val Marie Paper is a sweet way to plan for marriage and get a sweet keepsake out of it, as well. I love their suggestion to make date nights and go through the conversations together if you aren't the journaling type! Another sweet journal, this keepsake helps you document every aspect of your love story (using guided prompts) from when you met to your 70th anniversary! What a treasure! Here's the truth- when a vendor you trust recommends another vendor, that's a pretty great sign that they are wedding gold! I've been blessed to work with some amazing people BUT you better believe I also remember those who don't take amazing care of my brides! I get absolutely no kickbacks or commission from recommending these lovely people, only the assurance and hope that you will be well taken care of. Don't get me wrong, Pinterest can be a very helpful inspiration tool if used properly! 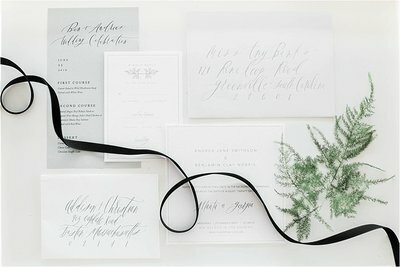 But I also wanted to share some of my FAVORITE sources to pull beautiful and meaningful wedding inspiration from. Need some new ideas? Take a look at some of these wonderful publications! Though they aren't producing a physical magazine anymore, their blog is wonderful! I love their heartfelt and meaningful attitude towards wedding days which so similarly mirrors my own. 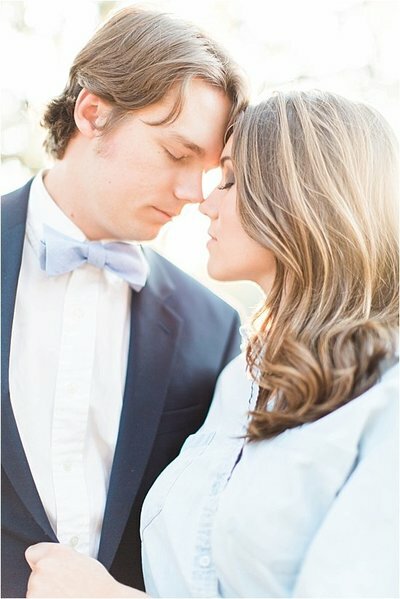 If you are looking for wedding inspiration with a Southern influence, I highly recommend them for inspiration. Though it has transitioned primarily into a lifestyle blog, Cottage Hill still provides the sweetest encouragement for wholehearted living. 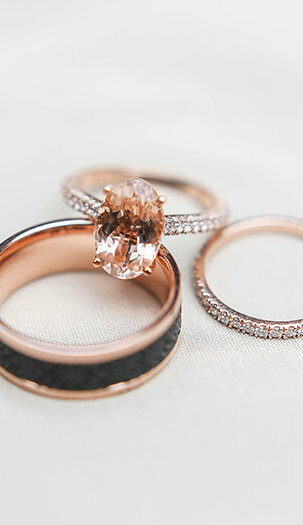 The wedding inspiration they occasionally feature is always intentional and full of heart. Another wonderful blog that also puts out periodic magazines, their focus and mantra is to inspire beautiful marriages as much as beautiful wedding days. 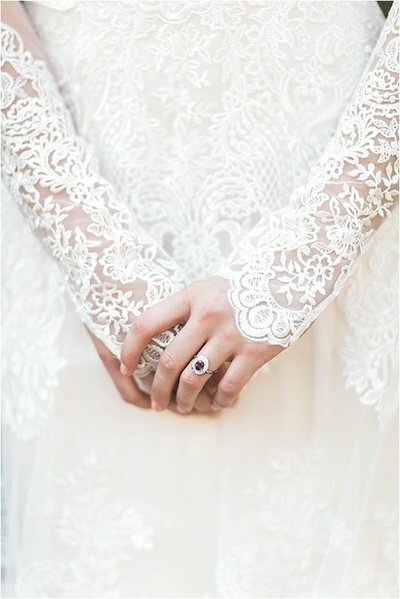 A fine art wedding blog that, unlike most, focuses on more than just the pretty! They encourage deeper relationships, strong marriages, and emotional reflections with a fine art aesthetic. 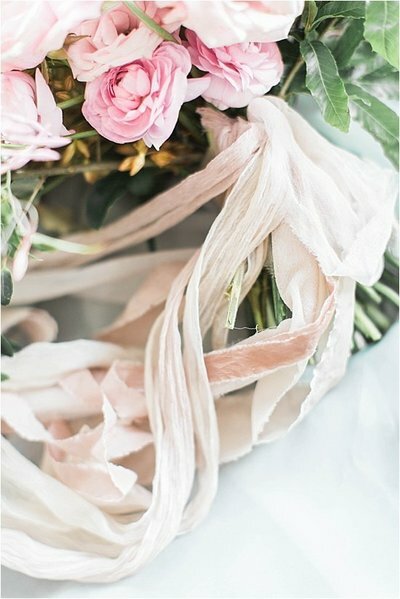 Working to inspire brides specifically in the North Georgia area, this is one of my absolute favorite local magazines! 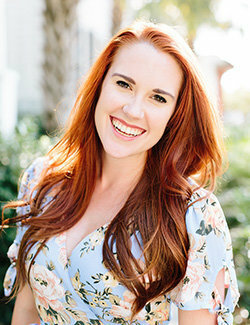 Their print magazine is beautiful, their blog is helpful, and they even host local education and open house events to help brides plan their weddings! 8 steps once the ring is on your finger! but really wishes you knew! I don't know about you, but I was always looking for something fun and a little different to do with my bridesmaids! These are a few of my favorite experiences for fun bonding with the best ladies in your life! Get excited for wedding day and play with some beautiful blooms! Whether it's making a flower crown, wreath for your home, or a beautiful terrarium, here are some of my favorite florists who host classes! This one may be a bit out of the box, but I love the candlemaking classes that Candlefish offers! They have two locations- Atlanta and Charleston. The ATL location is located in Ponce City Market, which is a fantastic spot to grab dinner and drinks with your gals before or after your workshop! You've probably heard of the "sips and strokes" types of events, but there are actually a variety of painting classes out there that are perfect for doing with your maids! What about an abstract painting course? How fun would a private watercolor workshop for just you and your maids or a calligraphy workshop be?! There are talented artists who offer their expertise in a fun and laid-back environment perfect for a girl's night!